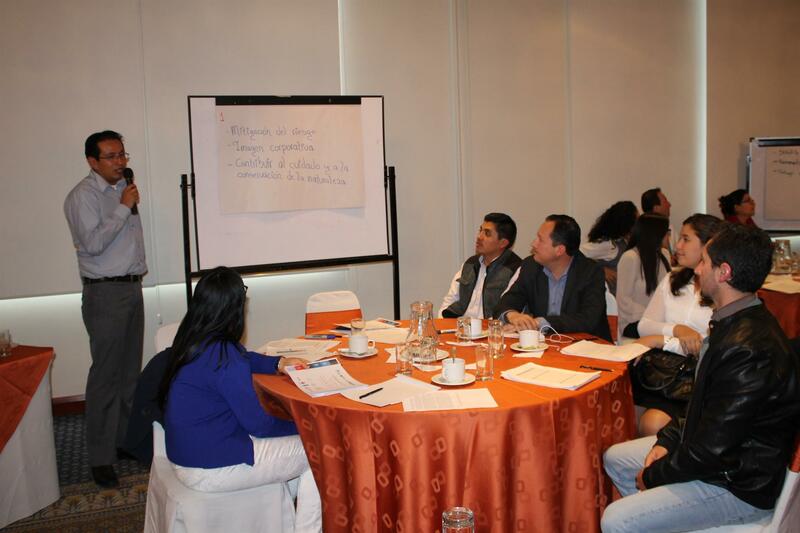 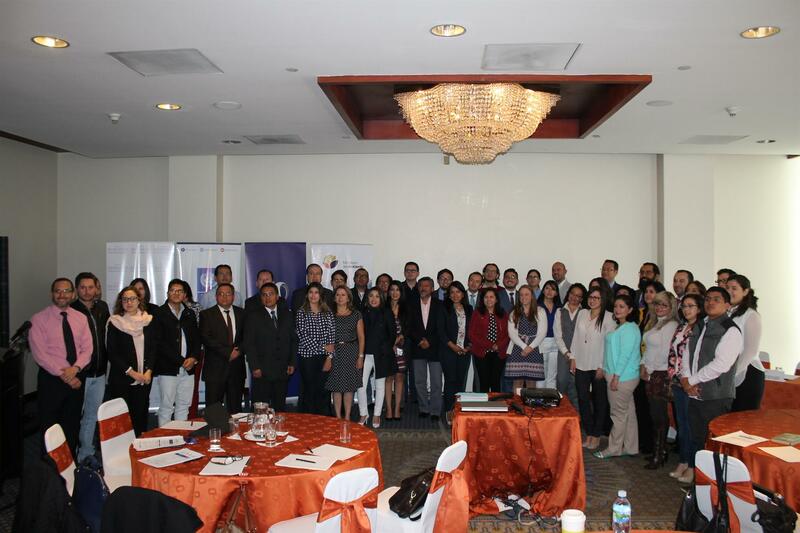 An introductory training workshop on Environmental and Social Risk Analysis took place in Quito (Ecuador) on November 21st. 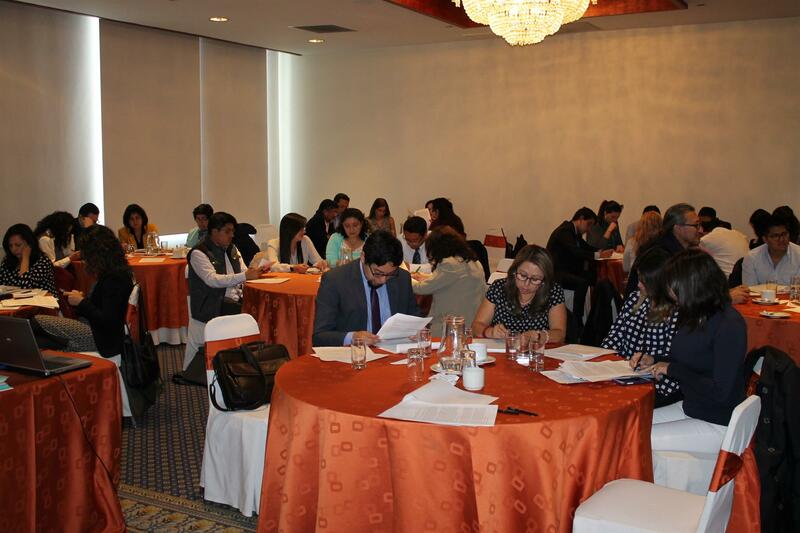 The workshop was organized by UNEP FI and the Ecobanking Project of INCAE Business School, in collaboration with ASOBANCA, the Ministry of Environment of Ecuador, UN-REDD Programme, UNDP Ecuador, and eco.business Fund. 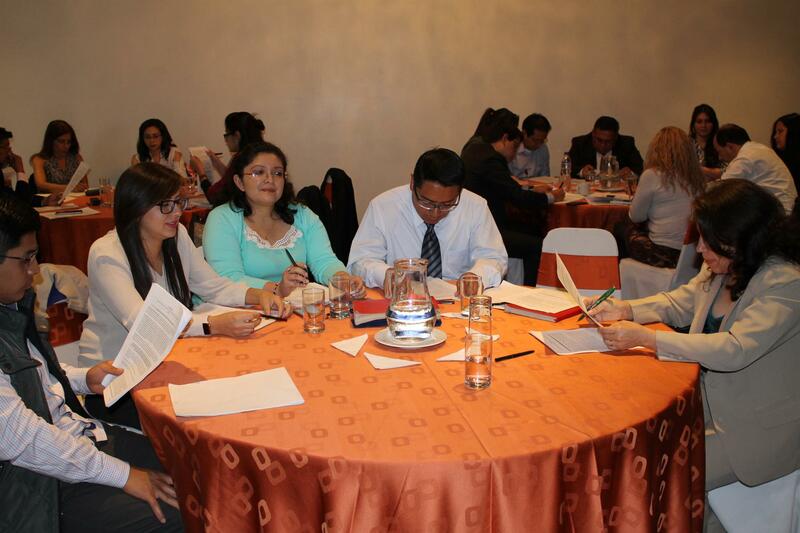 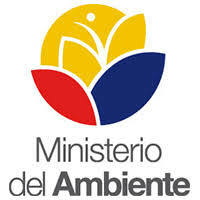 This initiative had the support of the Superintendence of Banks of Ecuador.